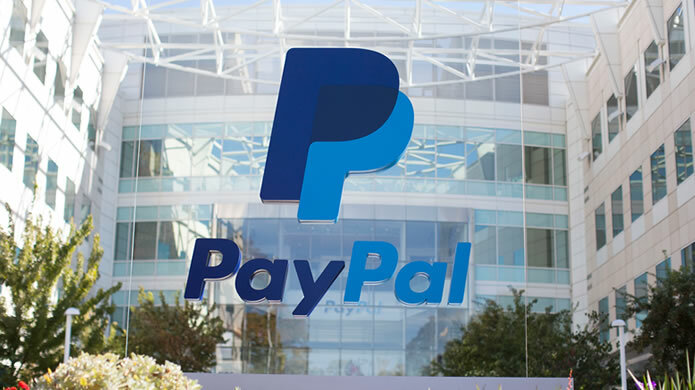 Due to RBI restrictions and revised policies, PayPal is already lost many Indian clients due to many restrictions and once again the new announcement forces its indian customers to search for other service providers and PayPal alternatives. For the past couple of days PayPal sending an email to its Indian clients with heart breaking revised user agreement. Indian clients may not use their PayPal balance to buy any goods or services. Export related payments receipts for goods and services into your PayPal account may not exceed US$500 per transaction. From March 1, 2011 onwards Indian customers unable to use their PayPal balance to transfer funds or buy any products, Instead the money should first be transferred to PayPal using through their bank’s credit card. Do you think is it a right time to search PayPal alternatives? Add your opinion and comments using below form.